Note how we not only give the cell a detail button, but we pass in a closure to be run when the detail button is tapped. We can even use a custom UIView as an accessory like we did with the switch in our first example. Static does a great job separating concerns. Rows don't know anything about the actual UITableViewCells that eventually get shown to represent them. Static uses the .Value1 cell type by default and comes with a few other standard cell types. 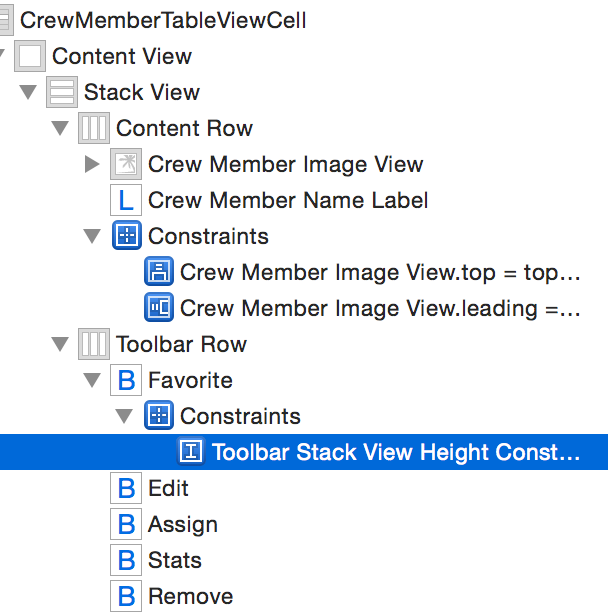 We can easily add our own by implementing the CellType protocol on any of our own UITableViewCell subclasses.